Tortilla Warmer | Patio and Hearth Co. Durable insulated plastic keeps tortillas warm before serving. Place a damp towel inside the warmer. Place several tortillas inside, folding the damp towel over the top of the tortillas. Microwave on high for 30 seconds, or more if needed. May also be used to keep hot tortillas warm. 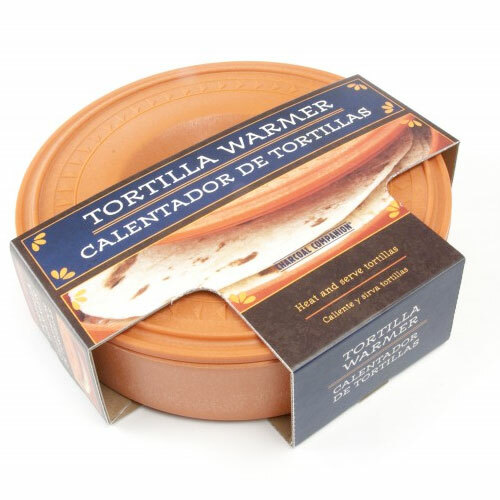 Inquire about Tortilla Warmer using the form below.